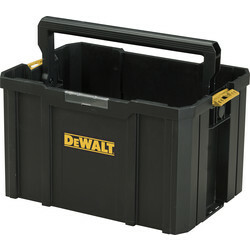 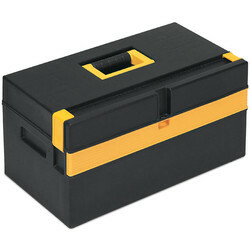 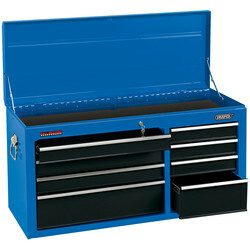 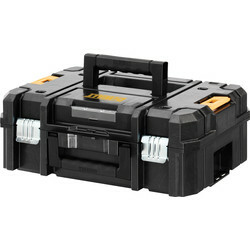 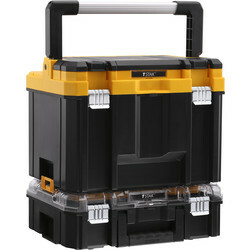 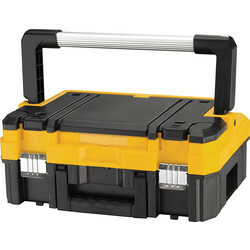 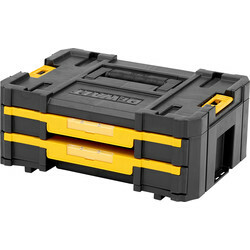 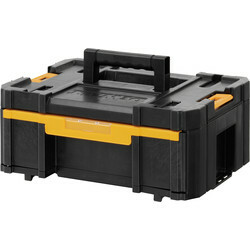 At Toolstation, we stock a wide range of tool boxes to store tools and accessories effectively for easy access on the job. 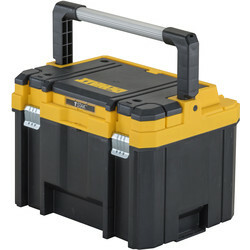 Grab a large wheeled tool box for easy transportation of all your tools with the compact heavy duty tool box that comes with an inner tray and 4 ergoboxes, or the Trophy 1 wheeled tool box with a handy telescopic handle. 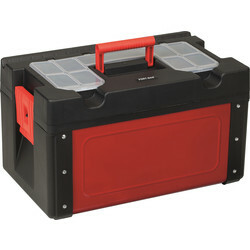 Organise your screws with a tandem twin storage case that's ideal for use as a screw organiser, with 28 compartments and twin organisers that can be connected to minimise space. 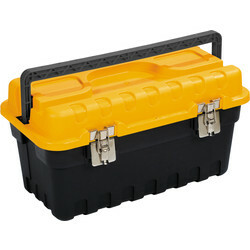 Alternatively, the Draper tool box organiser has 12 compartments to separate and sort accessories with slotted holes to fix to the wall for easy accessibility. 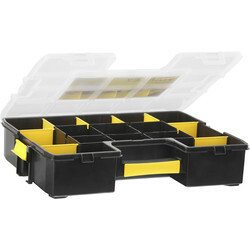 We also stock additional ergobox storage bins that can be wall mounted and stacked. 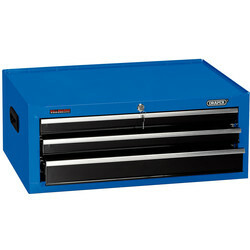 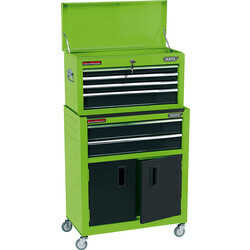 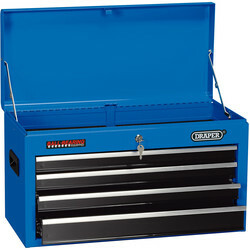 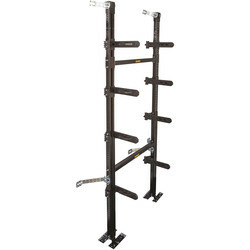 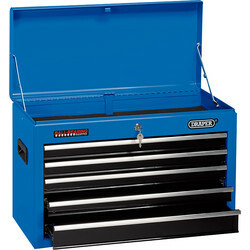 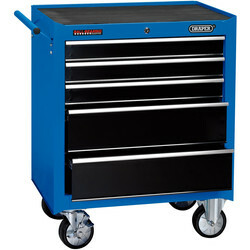 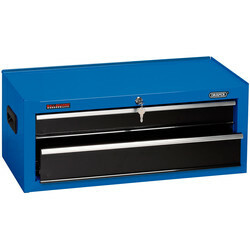 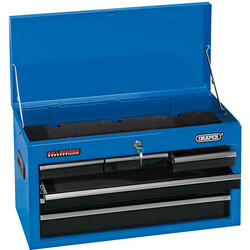 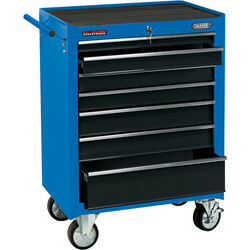 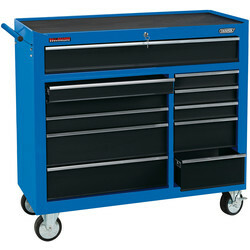 82787 Draper Combined Roller Cabinet and Tool Chest 6 Drawer 24"
52191 Draper 9 Drawer Tool Chest 26"
83524 Draper 5 Drawer Roller Cab 26"
82851 Draper 4 Drawer Tool Chest 26"
82649 Draper 11 Drawer Roller Cab 40"
79892 Draper 7 Drawer Roller Cab 26"
67199 Draper 2 Drawer Mid Tool Chest 26"
39714 Draper 6 Drawer Tool Chest 26"
33998 Draper 3 Drawer Mid Tool Chest 26"
29858 Draper 8 Drawer Tool Chest 40"